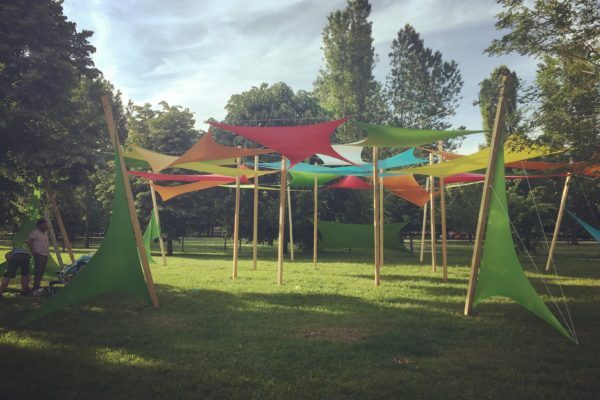 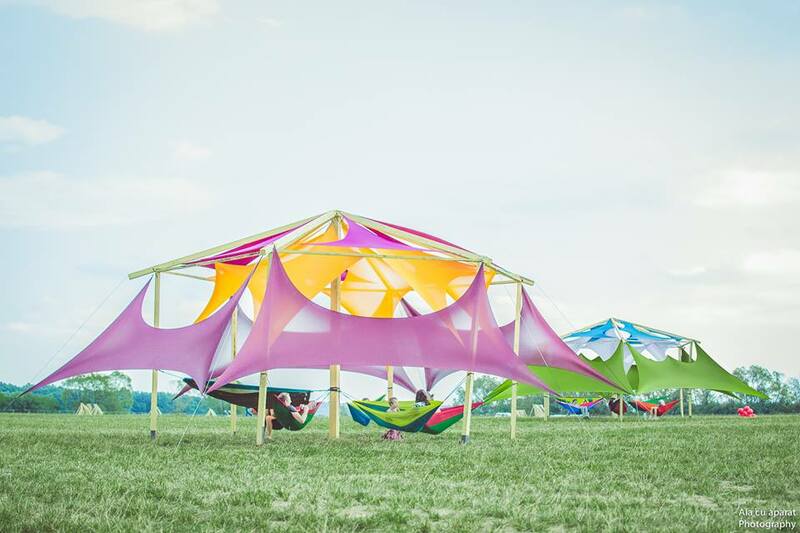 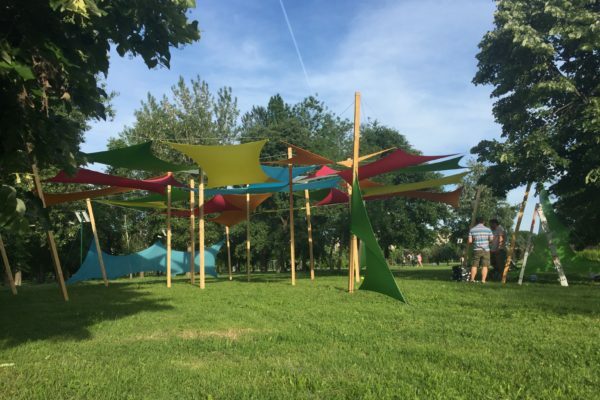 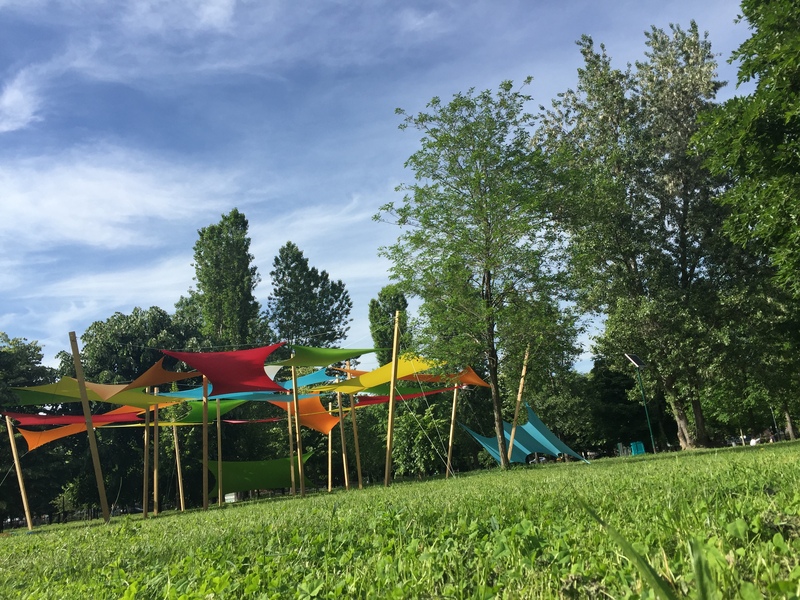 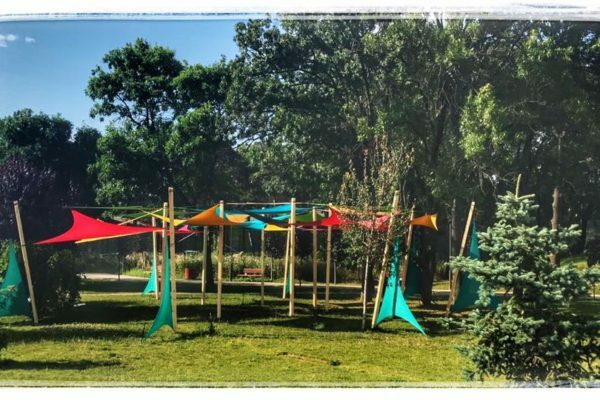 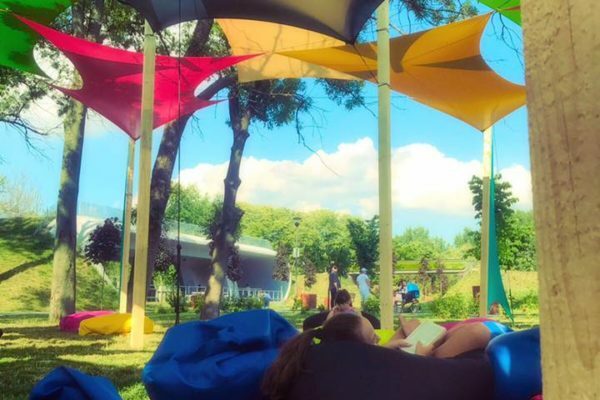 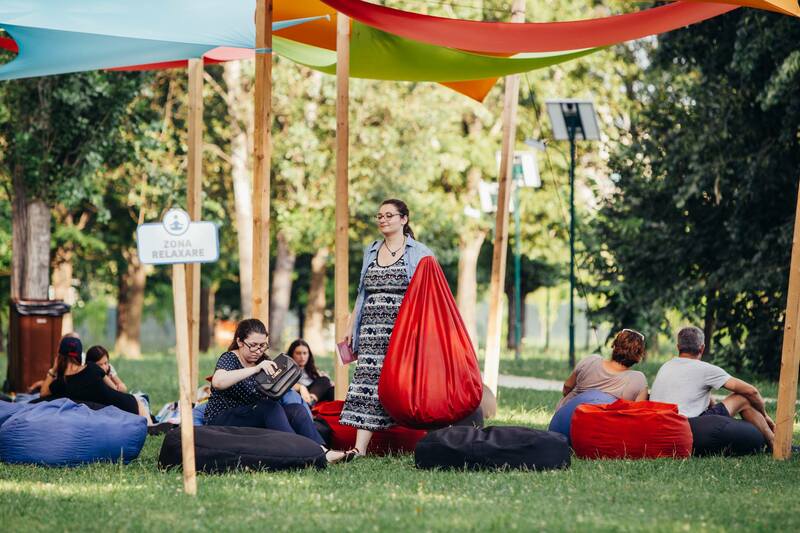 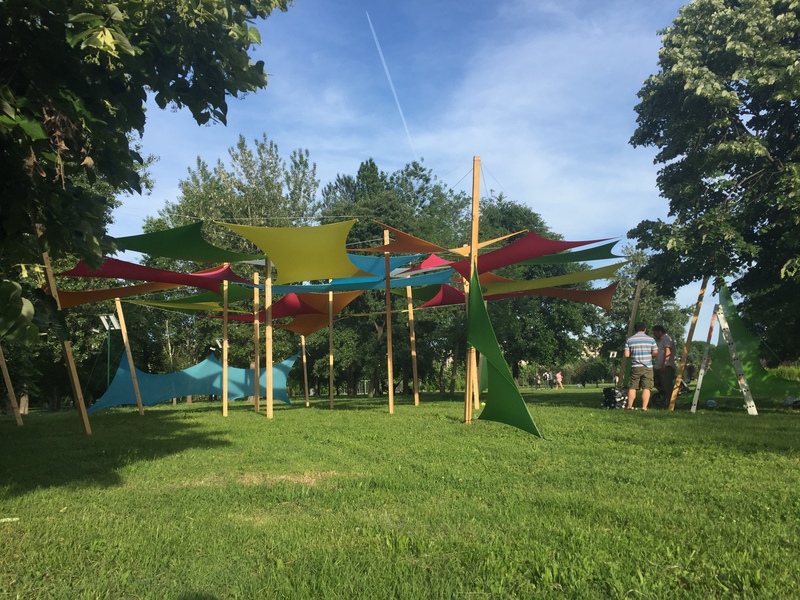 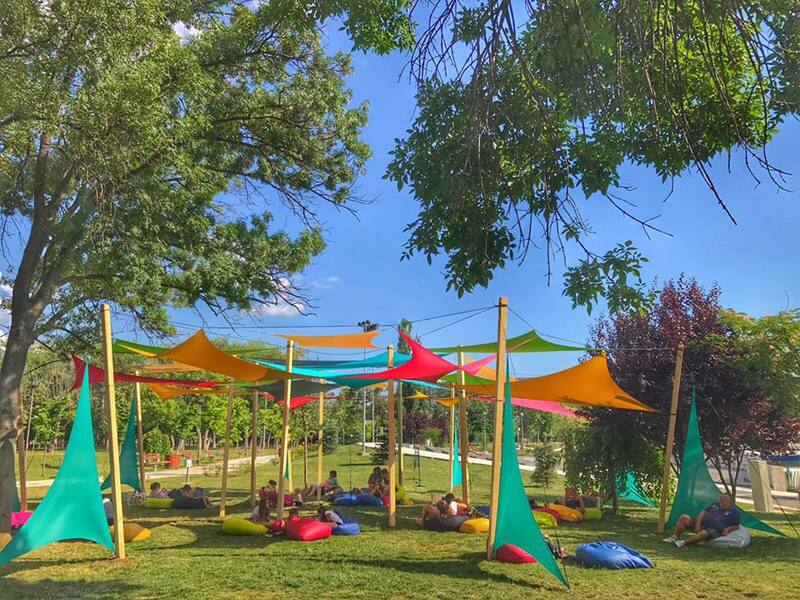 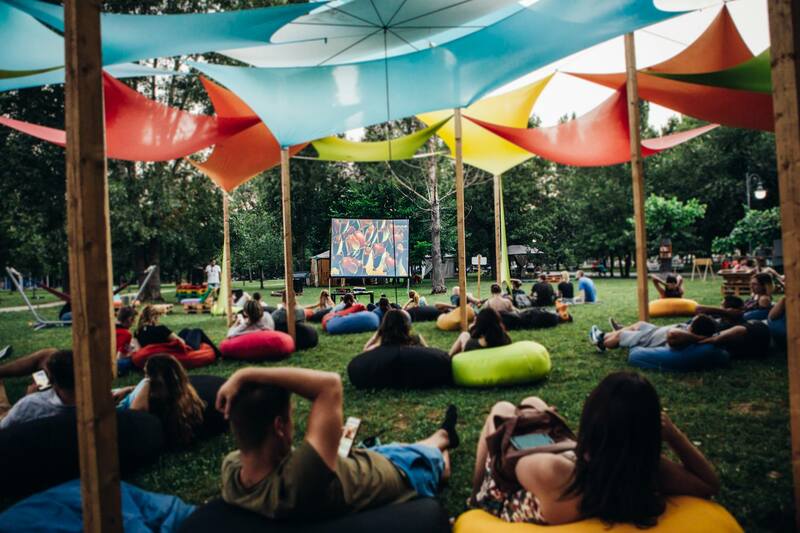 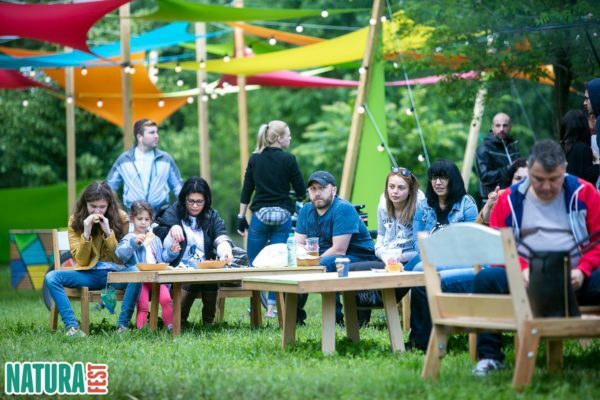 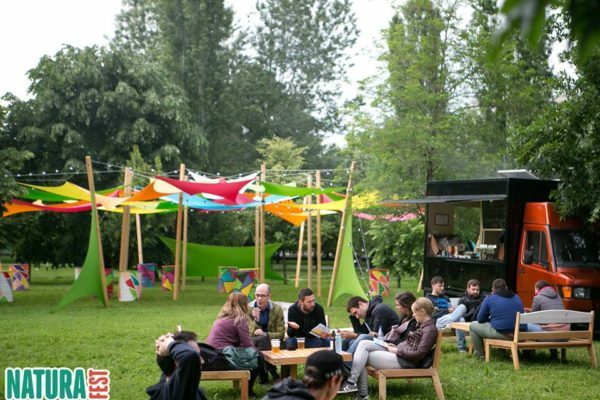 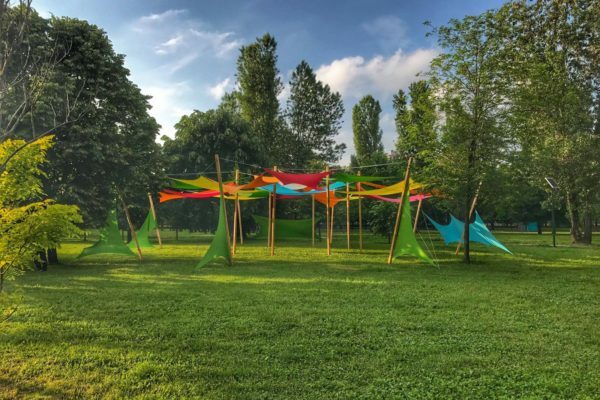 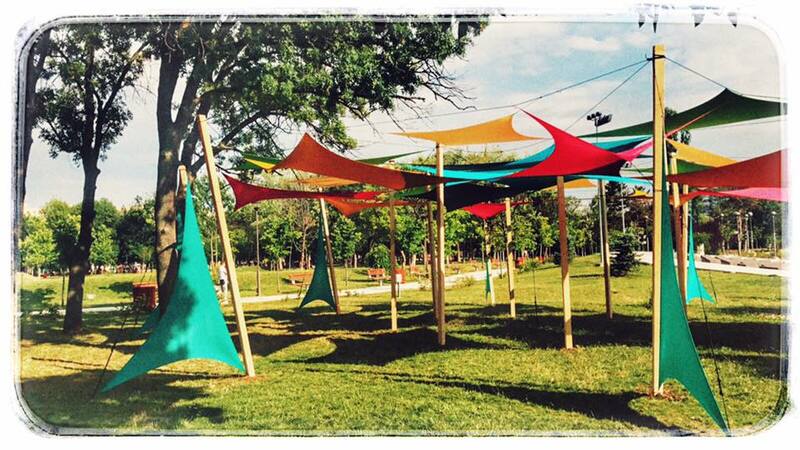 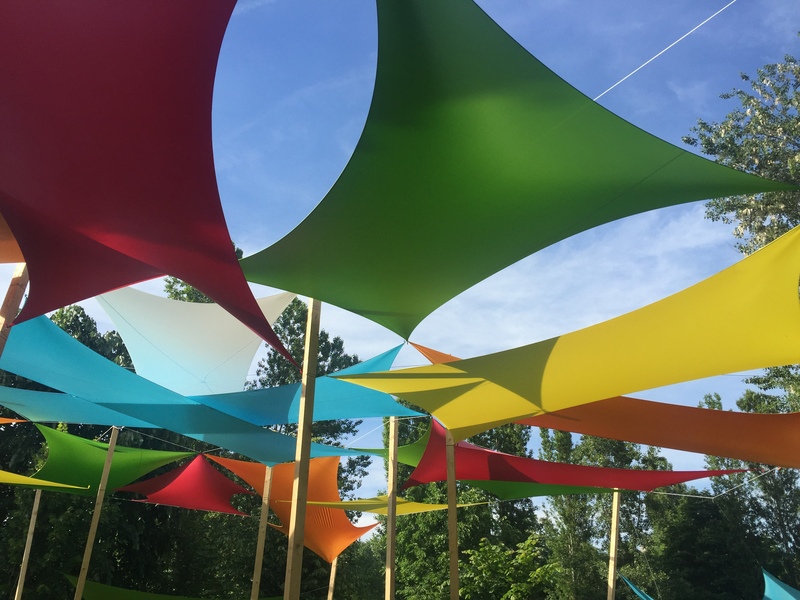 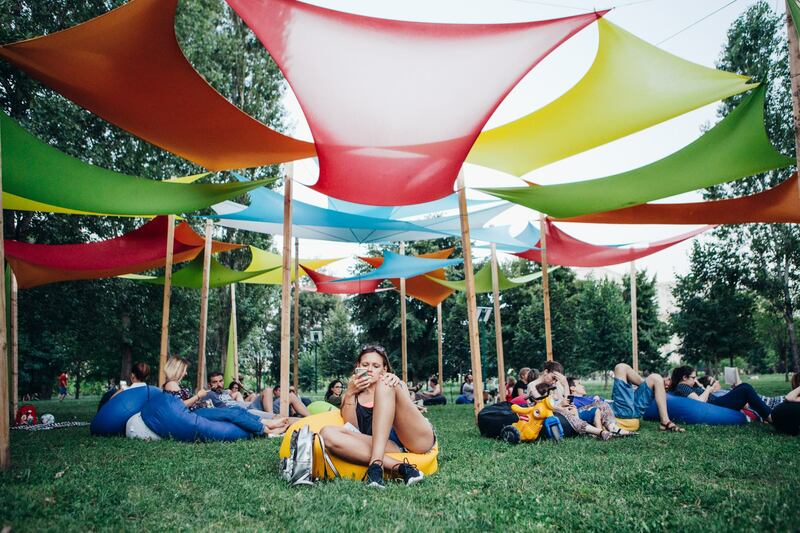 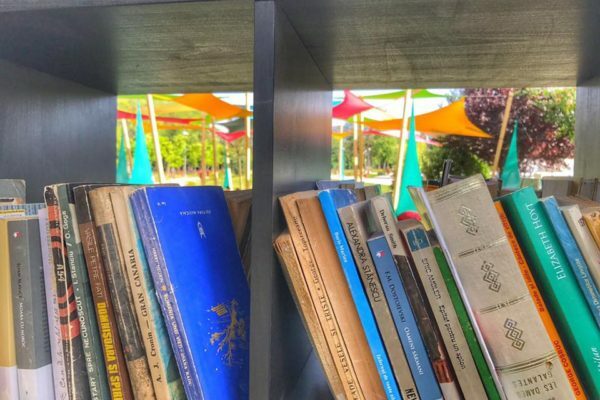 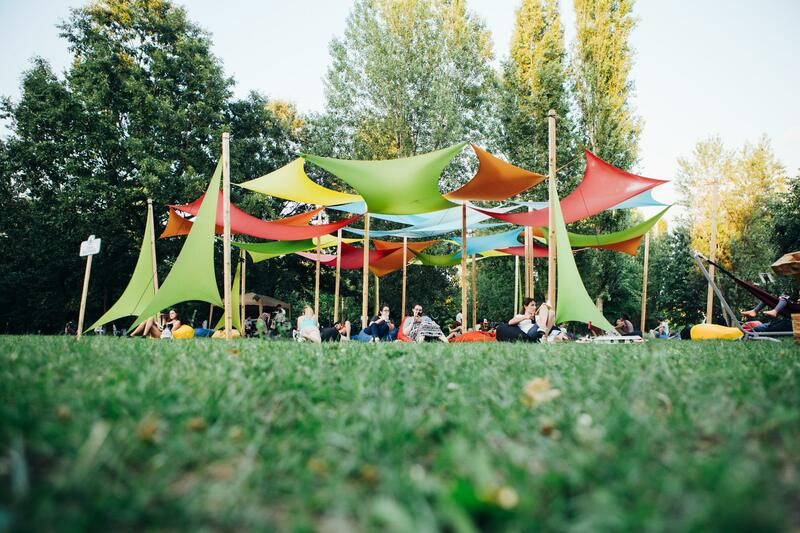 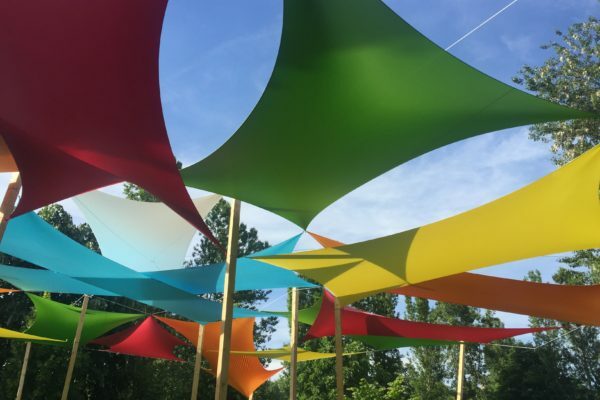 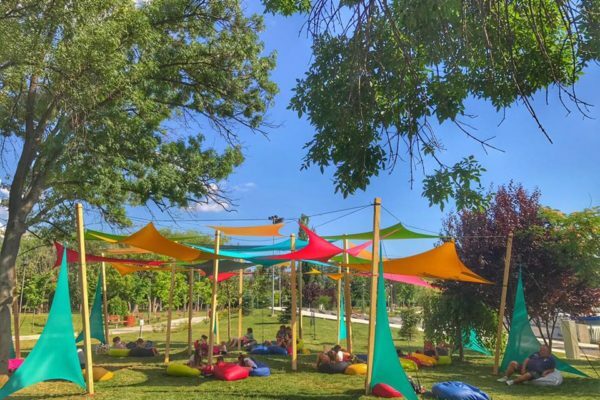 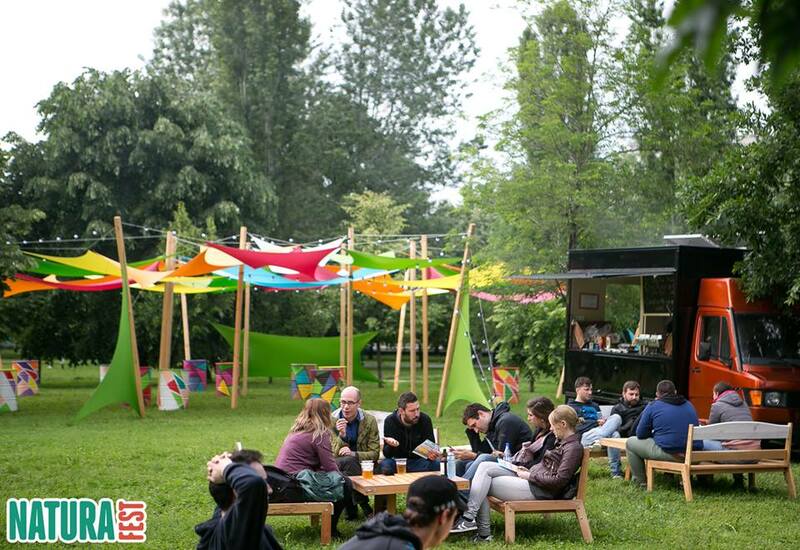 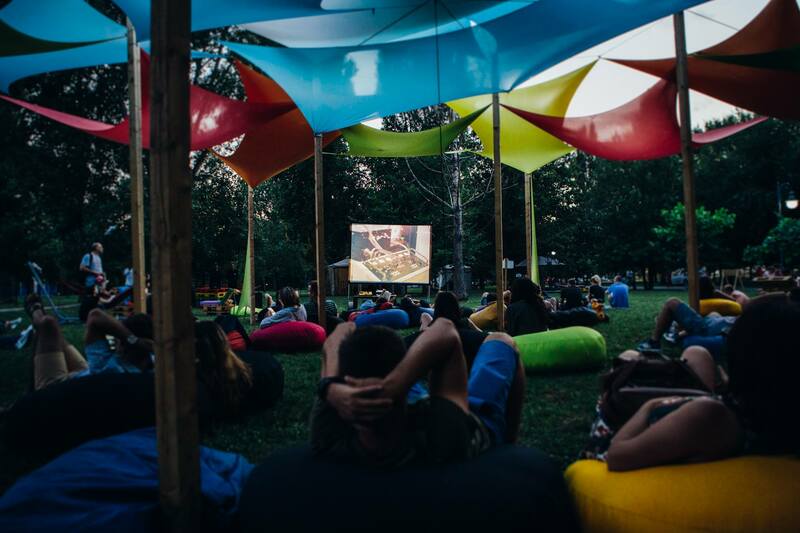 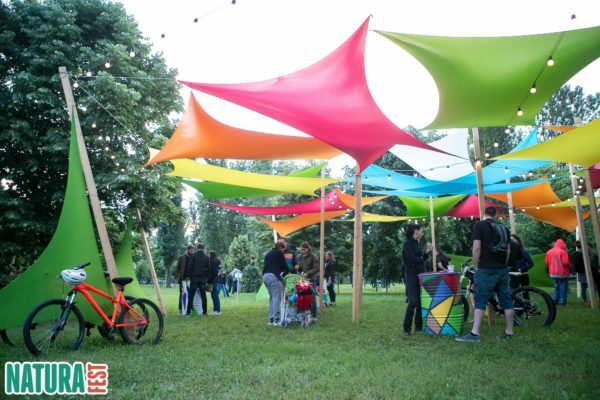 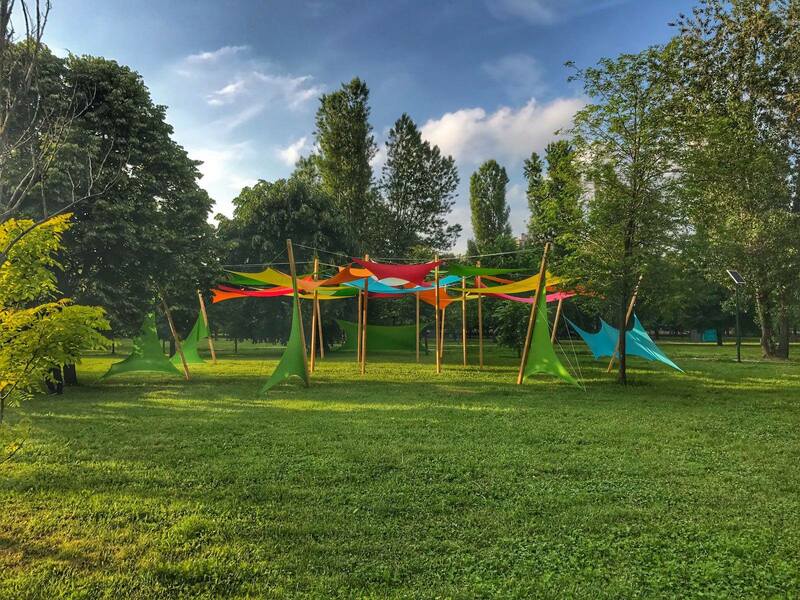 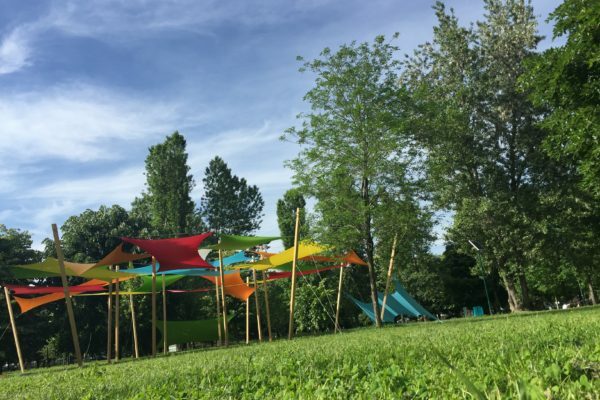 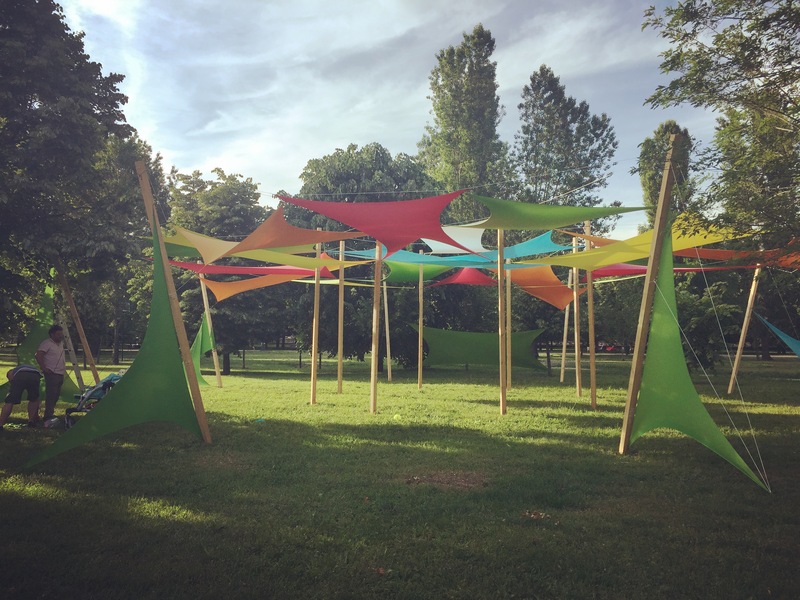 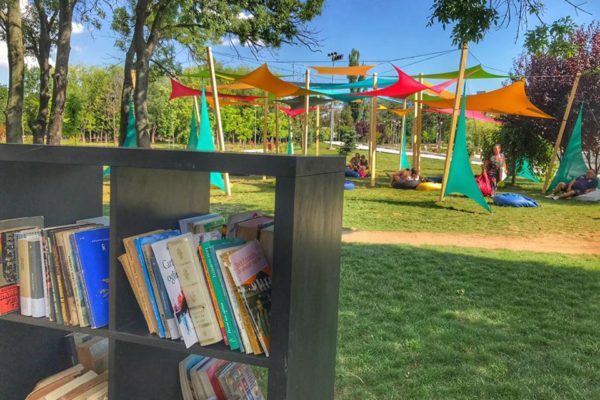 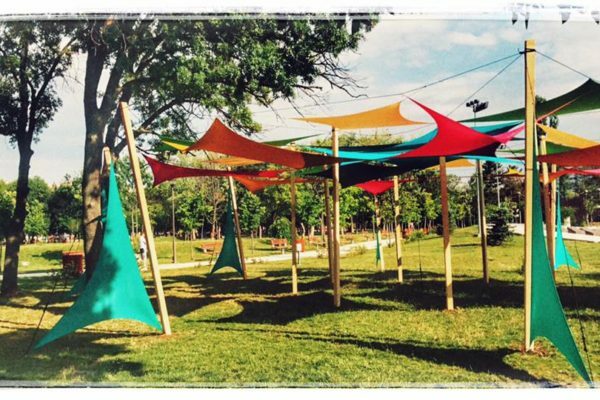 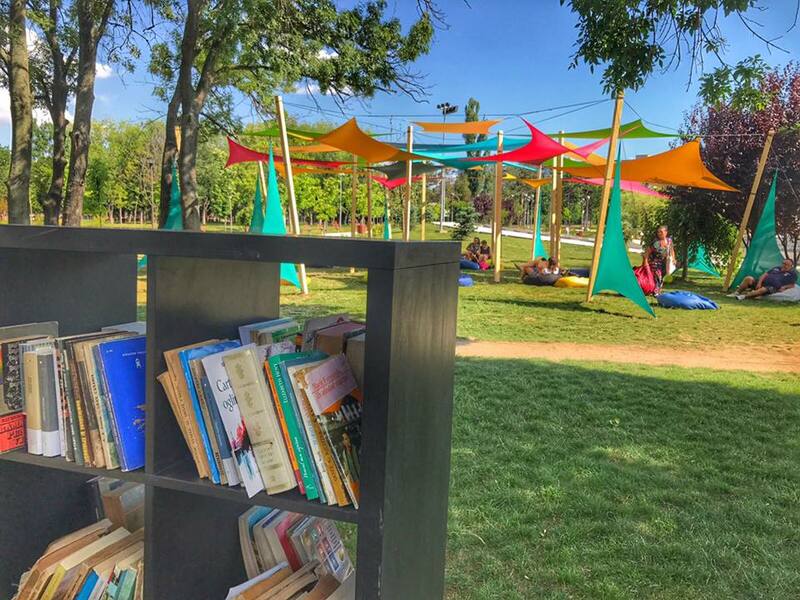 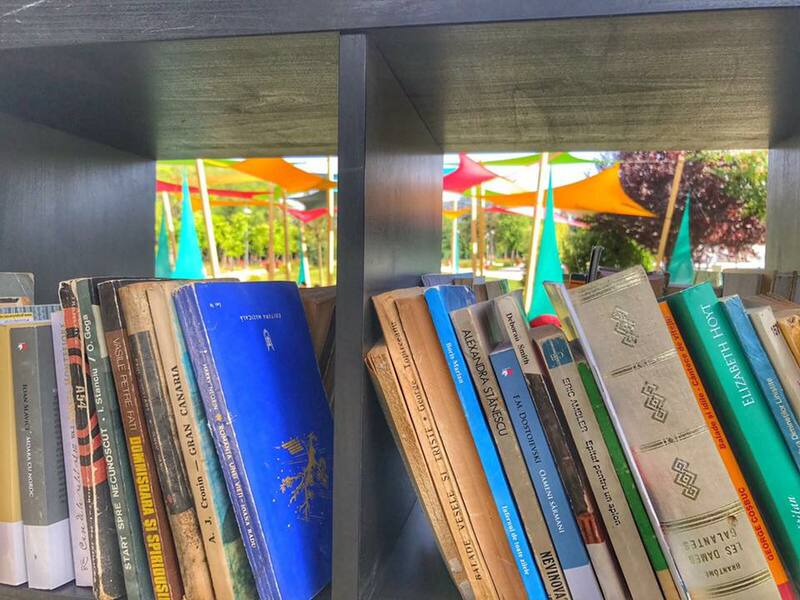 We built our shading lounge area for Copacul cu Carti, a happening taking place in some parks in Bucharest. 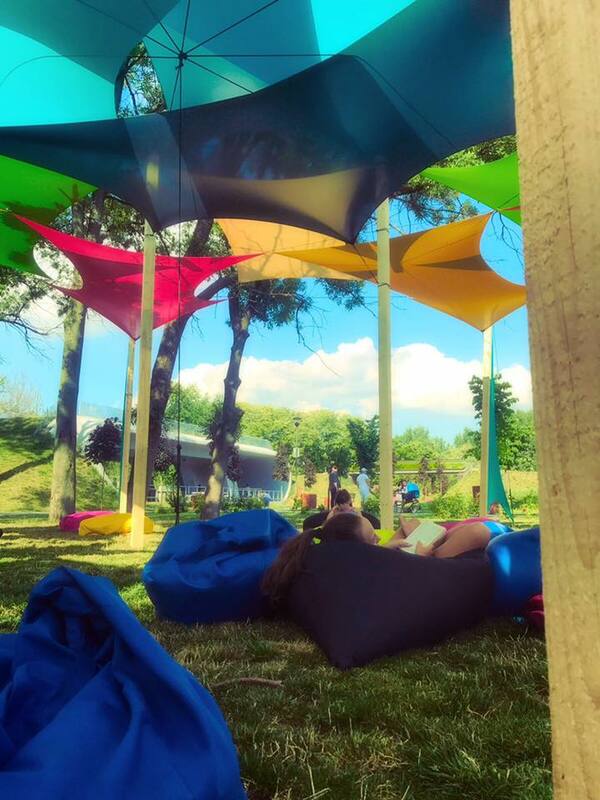 Lounge area, books, movies and some music for healing the ears and soul. 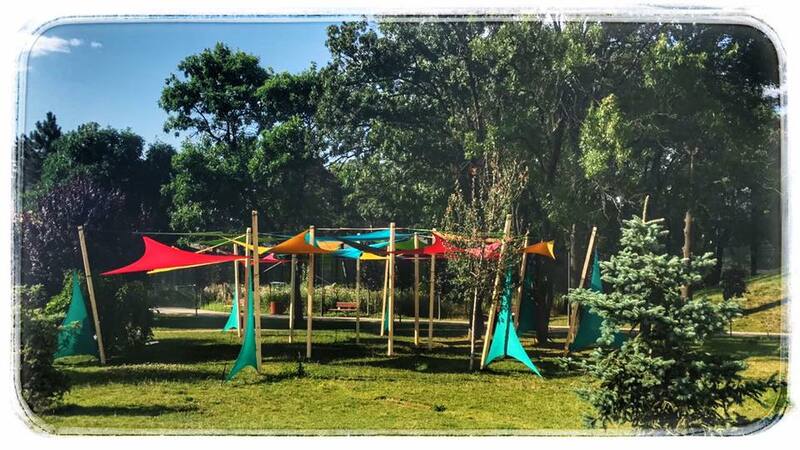 Have a great summer friends! 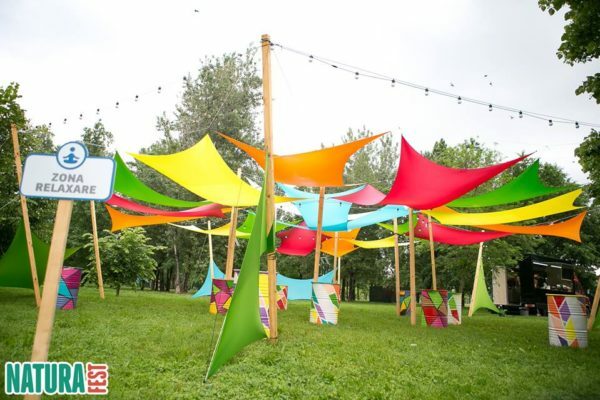 Photos from the official page of the event. 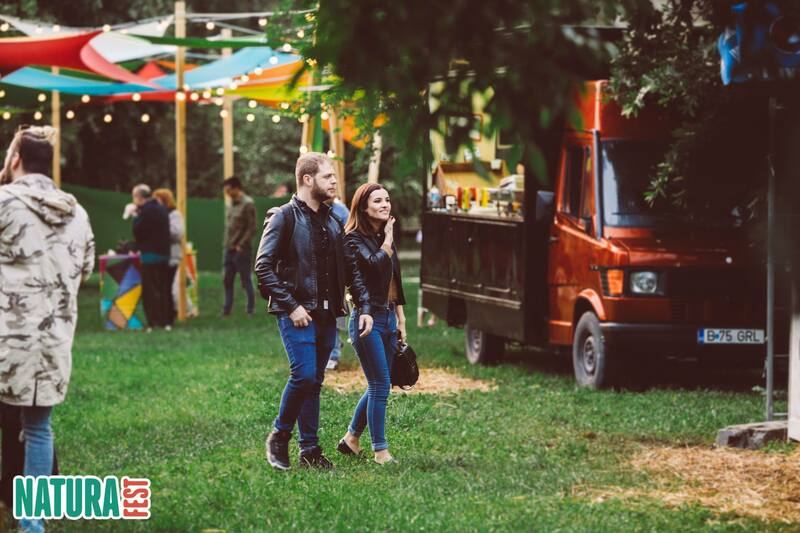 Fotografiile sunt de pe pagina oficiala a evenimentului.